All the beauty Palawan has to offer is easily within reach especially now that AirAsia Philippines flies from Clark International Airport to Puerto Princesa three times a week. 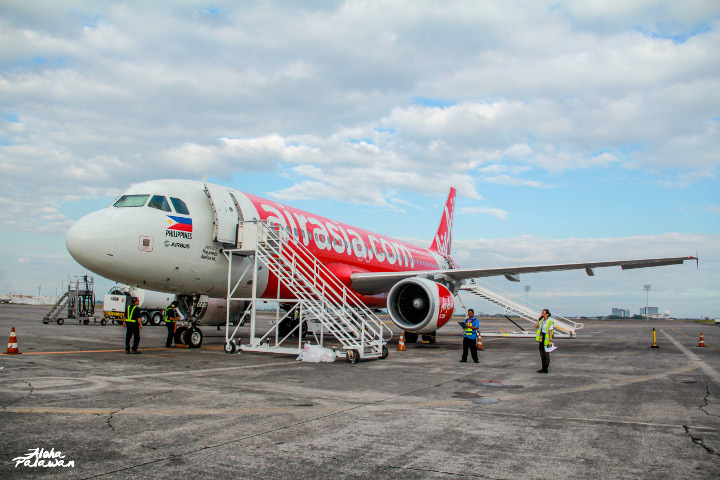 Aside from Clark, AirAsia also offers flights to Puerto Princesa from their hubs in Manila, Cebu, and Davao. 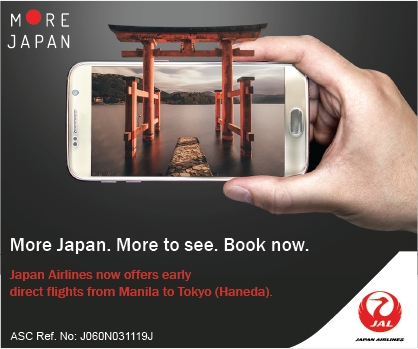 Book your flight now! Have you been to Puerto Princesa? Share your stories with us!